Eastern Wyoming College Community Education has a program that makes it easy to take high-quality, noncredit online courses. Participants in this course will examine the many types of infectious disease that threaten health worldwide, including influenza, pneumonia, tuberculosis, HIV/AIDS, zoonosis (diseases that are spread from pets to people), tickborne diseases, and global emerging infectious diseases. Students will also examine procedures that help control the spread of these diseases. New sessions of this course begin every month, February 10, March 16, April 13 and May 18. The course is entirely Web-based with comprehensive lessons and cost $78. A dedicated professional instructor facilitates every course; pacing learners, answering questions, giving feedback, and facilitating discussions. 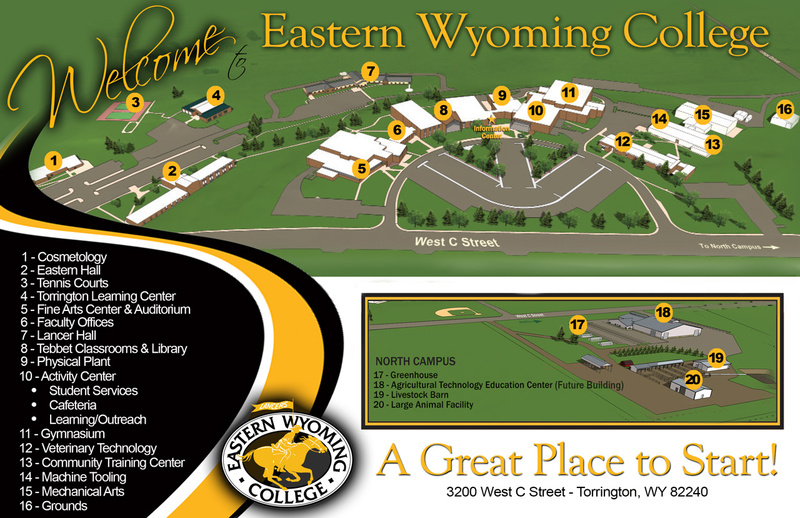 To enroll: Go to www.ewc.wy.edu; click on Community Education, click on Ed2go, click on Healthcare and Medical. For more information about this Ed2go class or any other classes contact the EWC Community Education office at 307.532.8213.